As climbers we know the importance to get the right info about a country where we want to climb. 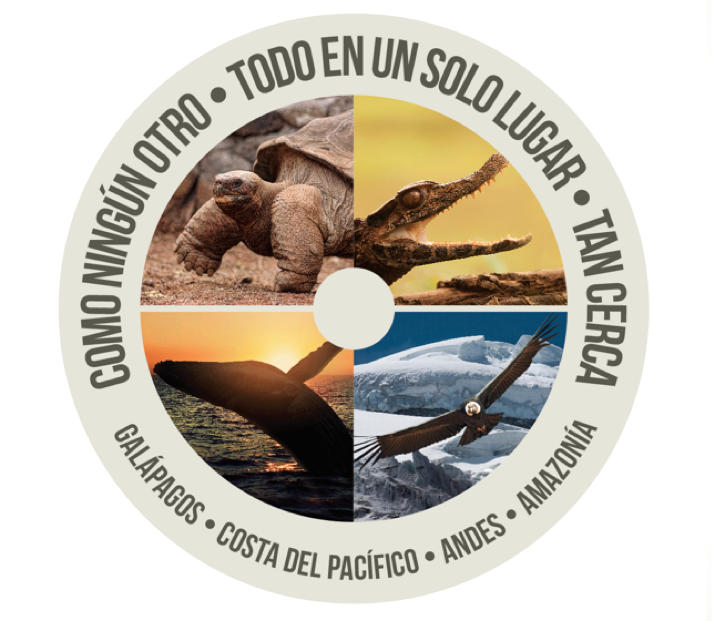 So we offer all the help we can to help you plan your climbing trip to Ecuador. We can recommend agencies, guides, logistic providers, guide books, climbing gyms, climbing places, stores and any information you need. Ecuador has become an important climbing destination in south america, but definitively there are other places you may be interested. We also have contacts in Peru, Bolivia, Chile, Argentina, Colombia. Make your trip safe and planned. Just write us and we will give you free info or help you get contacts that can help you.